As we have written some time ago, Flake has his own bussiness, renting VW Transporters. In 2007 VW group bought the trademark “Bulli” from the vehicle manufacturer Kässbohrer. 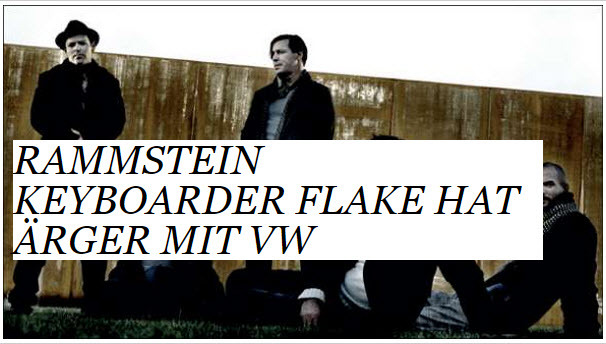 Now the company wants, however, that the Rammstein keyboardist Flake with his business partners cease using the name for a Bulli Rental. 14 VW buses belonging to the two have been operating since 2008 in the nostalgia business. On the official website of berlin bulli, the company distanced itself from the potentially resulting impression that Berlin could be bullish in a connection with the Volkswagen AG. Whether that’s enough? 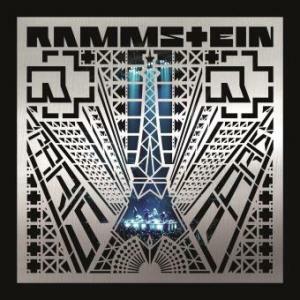 As you can see, Rammstein is involved in another “copyright infringement” story.